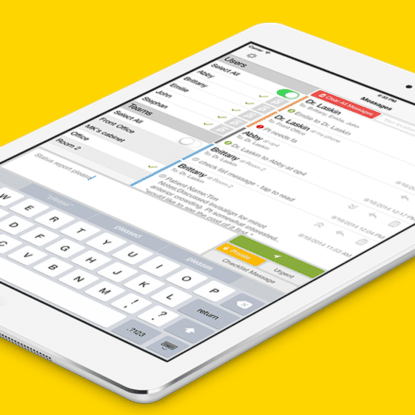 We helped to build a HIPAA-compliant solution that streamlines personal diabetes care. People living with diabetes must balance everyday life with constantly monitoring their glucose levels. Current tools to test and track health data were cumbersome. It’s common for people with diabetes to forget or ignore proper health management methods, risking health complications down the road. POPS! Diabetes Care sought to provide a longterm solution that enables individuals to manage care. POPS! 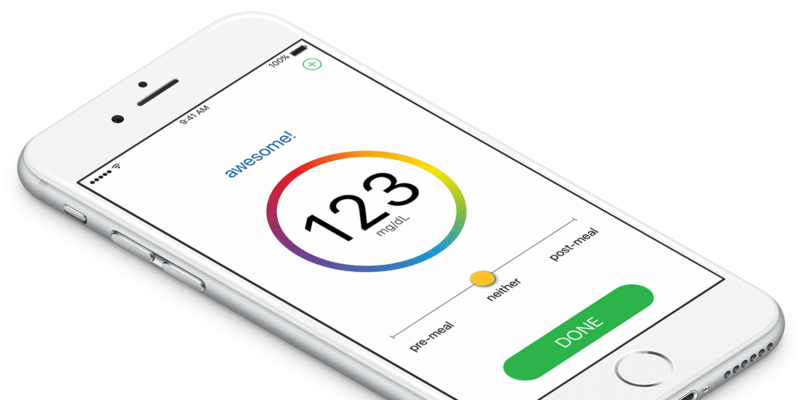 approached MentorMate to develop a mobile app that allows people to meet their diabetes goals — on their own terms. Documentation was crucial to the POPS! development process. Tasks were captured and tracked in the project management software JIRA. All members of the team updated stories, tracked progress and logged artifacts that could later be used during the FDA submission of the device and app. Members of the remote team from our Bulgarian office partnered with the POPS! development team during daily check-ins, offering design and technical perspectives that advanced the project while keeping spend affordable. Designing and implementing a framework that supports a secure user database positions the client to develop its mobile capabilities as more users put new demands on the system. The POPS! 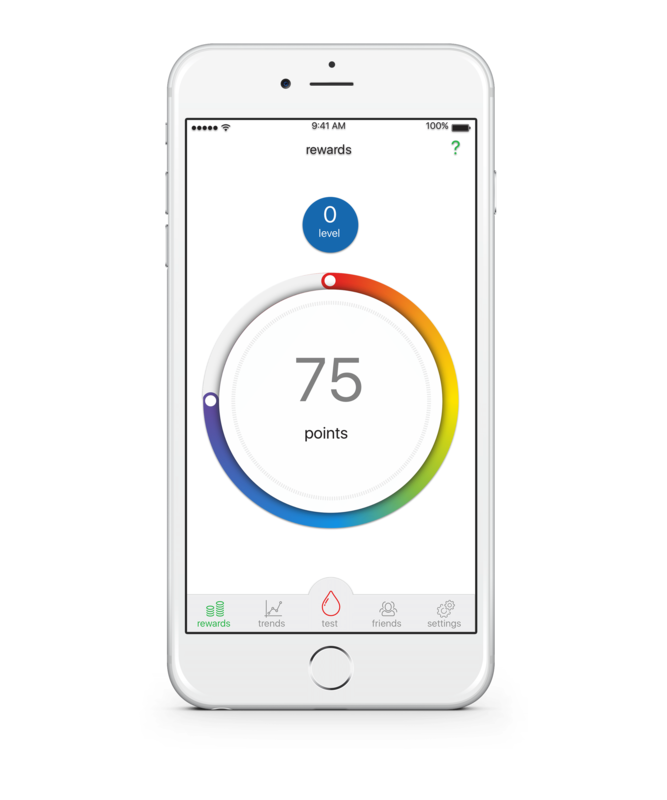 Diabetes Care solution syncs smartphone technology with a glucose meter through an intuitive mobile app interface. Its Bluetooth connection uploads the user’s data to a cloud-based, HIPAA-compliant network. Healthcare professionals can access and monitor users’ glucose levels and limit the need for visits to brick-and-mortar offices. 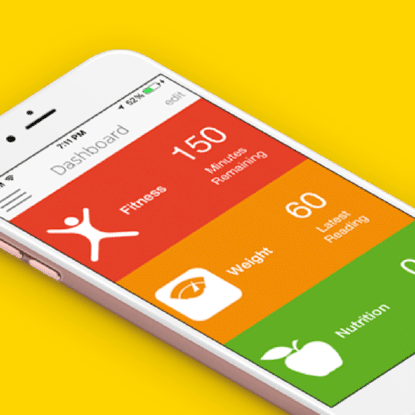 Users may choose to share their data with family members to reinforce the management of healthy habits in a holistic way. Mobile apps increasingly serve as tools for individuals to take healthcare into their own hands. The POPS! solution improves the experience of people living with diabetes through a tool that simultaneously monitors and communicates blood sugar levels to healthcare professionals through HIPAA-compliant channels. 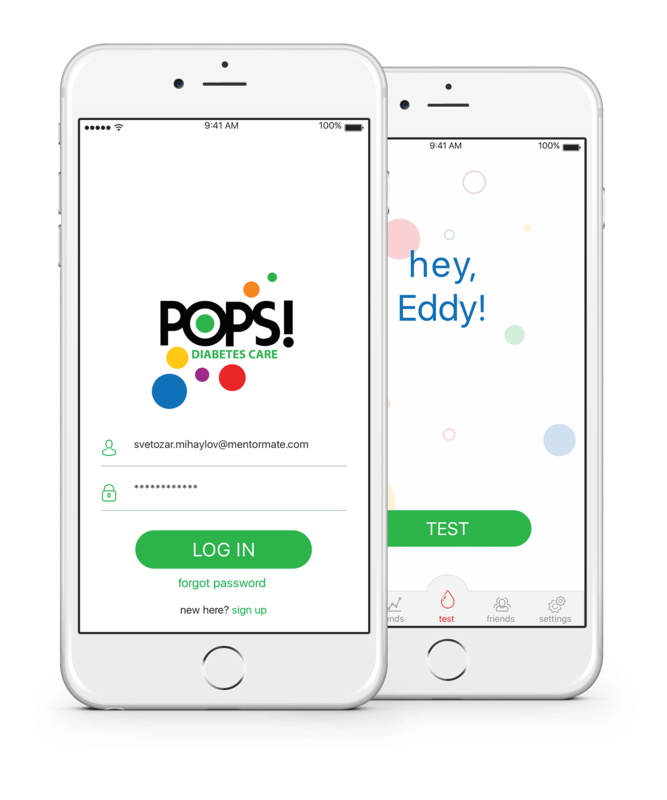 MentorMate’s deep technical expertise and capabilities provided POPS! 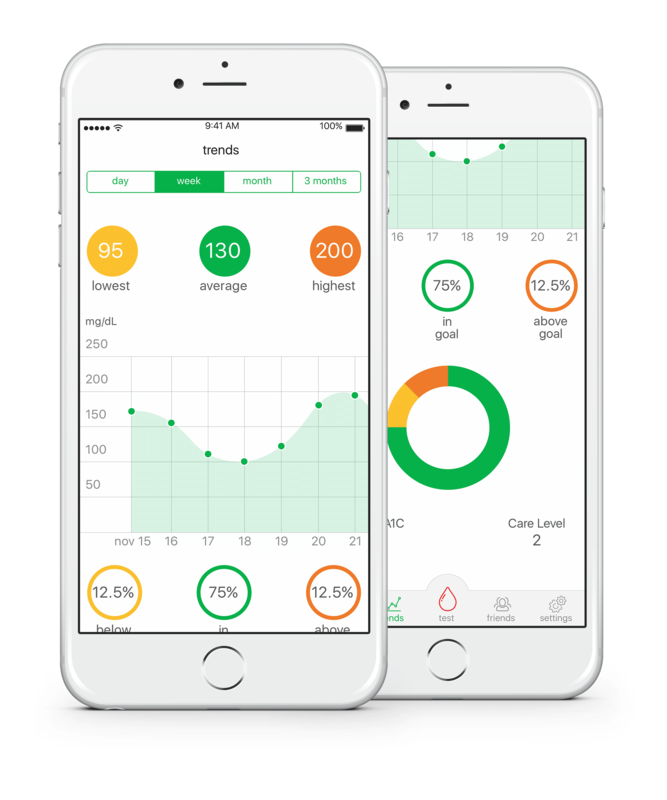 Diabetes Care with an effective mobile app. Further collaborative efforts will refine and improve the app’s capacity to facilitate communication with healthcare professionals and overall diabetes management in future versions.